We are a small farm of 25 acres nestled in the growing city of North Augusta, SC. Our horses have called it home since 1992 and over the years our farm has grown to include goats, chickens, turkeys, ducks, and some barn cats. What started out as a leisure hobby has grown into a full time business. 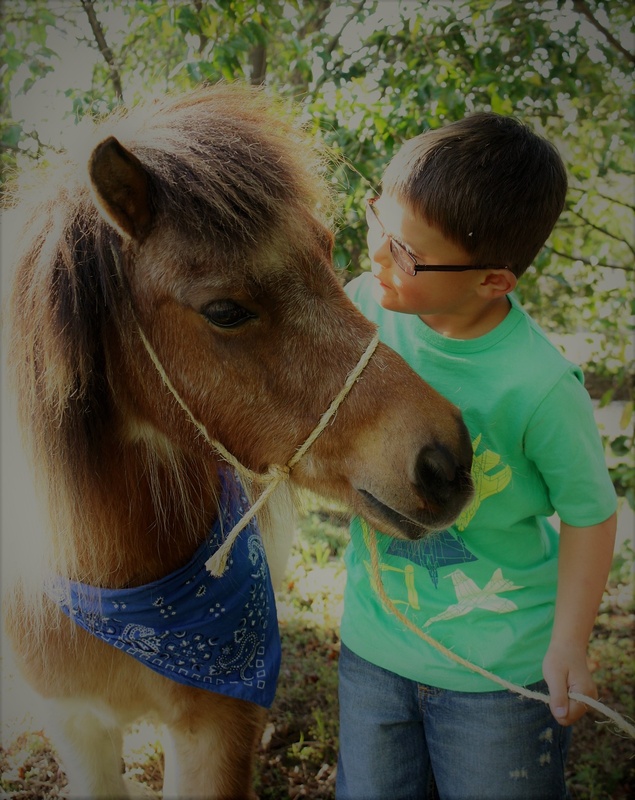 Our primary focus caters to children's horseback riding lessons, as well as, boarding horses. Our farm offers a laid back and family friendly atmosphere to enjoy the various activities we have to offer. We love to see children excited to learn about horses and farm life. If you would like to visit please give us a call to schedule an appointment. We are open by appointments only and closed Saturday's and Sunday's except for special events. We would love to hear from you! To learn more or schedule an appointment, please call us at 803-439-3022. We are open by appointments only and closed Saturday's and Sunday's except for special events.